I have spent much of the last four days or so reading two books that touch on fashion and how its produced. 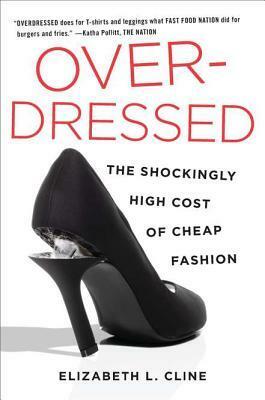 Overdressed by Elizabeth Cline focuses primarily on fast fashion and spends more time discussing factories abroad while Deluxe by Dana Thomas mainly discusses luxury brands. One major takeaway is that, in most instances, not much separates fast fashion from many higher-end branded items when it comes to how products are made. 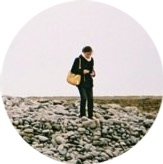 For the most part, the differences all come down to marketing and how big the markups are. Both books are enjoyable, quick reads that give a lot of food for thought to those of us who enjoy fashion and shopping. Because of its focus on how fast fashion is produced, Overdressed provides far more in the way of cautionary tales about conditions in factories, particularly those in Bangladesh. 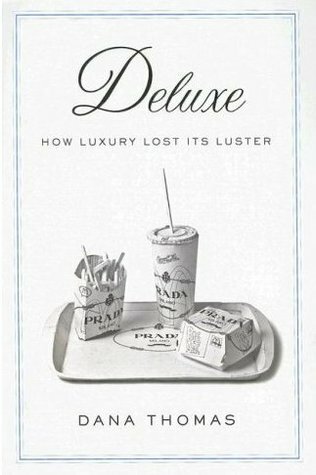 However, because the scale of the problem is such that there is not much the individual average consumer can do, it leaves one with a feeling of powerlessness.The main cautionary tale in Deluxe is about counterfeiting and how counterfeit goods are made. That chapter in Deluxe is fairly brief, and I would have been interested in learning more. The lesson there is mainly not to buy counterfeit items. I will be reflecting more on my consumption habits in the coming weeks as I try to lay out my plan for the year when it comes to clothing, accessory, and shoe purchases. I plan to be a much more careful consumer and limit my patronage of places like H&M and Forever 21, but the exact contours of that are yet to be determined. One other main takeaway from these books is that, as companies constantly look for new ways to cut costs, they end up sourcing their product from many different factories across the world, which naturally leads to highly inconsistent quality. I will certainly be paying more attention to the quality of what I'm getting when I go to the store, as best as I can within the constraints of my budget.